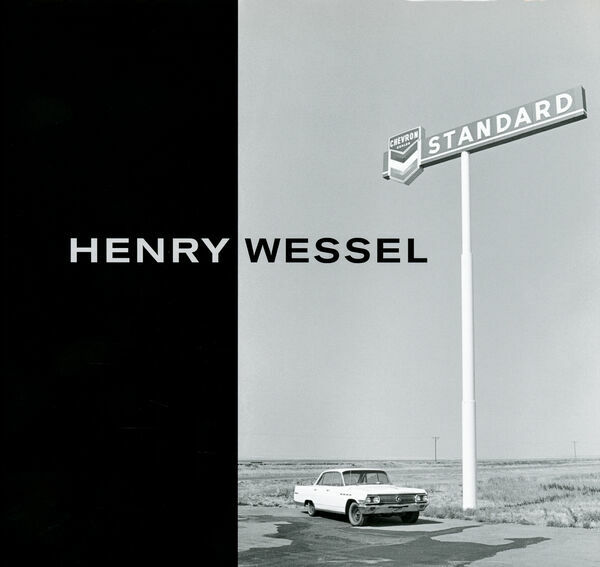 184 Seiten, 31 x 29 cm , 1700 g.
This retrospective look at the career of Henry Wessel, one of the late twentieth century's most original and dryly funny photographers, tracks his contribution to the New Topographics movement of the 1970s and continues through more than 30 years of incisive observations on the American social landscape. In 133 photographs, it offers up a range of work from the earliest in the 1960s to a recent series on Las Vegas, made between 2000 and 2004. Throughout, Wessel not only chronicles the idiosyncrasies and anomalies of Southern California and the American West, but demonstrates over and over that photography can surpass its documentary role to speculate and to suggest narratives within and beyond the frame. Ultimately, he challenges not only our expectations of his medium, but our ways of seeing and our preconceptions about the familiar.